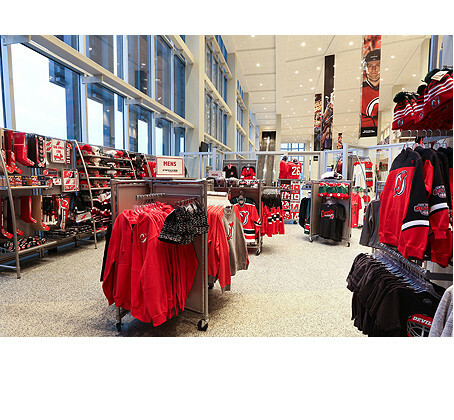 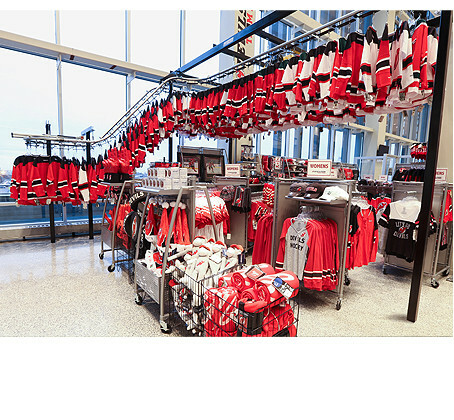 Project Description: When the Fanatics Retail Group acquired the retail operations for the Devils Hockey Team at the Prudential Center, they sought to supplement the existing retail spaces and to make them more accessible. 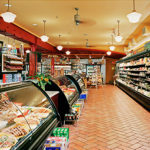 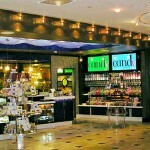 Two existing retail spaces were renovated and a new 1,300 sq. 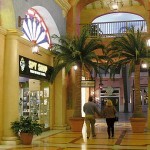 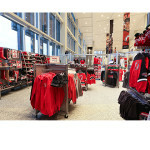 ft. store was created in the main lobby on the concourse level. 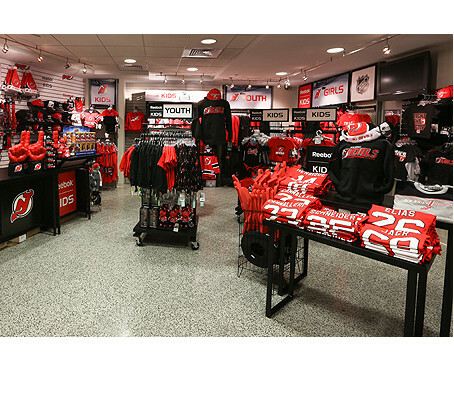 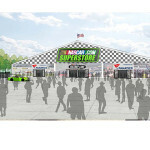 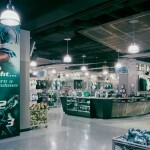 These stores were designed to make it easier to purchase team merchandise during the Devil’s games, accommodate the high volume of fans and to introduce the ability for Fanatics to provide rapid customization of team apparel.